Into every generation a slayer is born: one girl in all the world, a chosen one. She alone will wield the strength and skill to fight the vampires, demons, and the forces of darkness; to stop the spread of their evil and the swell of their number. She is the Slayer. 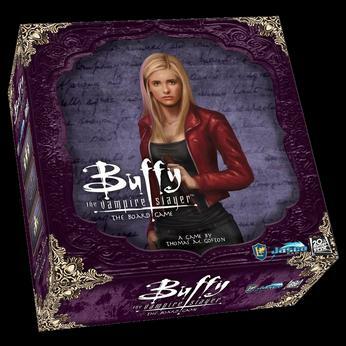 Help Buffy The Vampire Slayer protect Sunnydale from the forces evil in this fully cooperative board game.